many of you asked me to upload the funny videos cheers that those team pilots had sent who couldn’t attend. Well, here we go. As these videos show how muich fun we have, I decided to put them on the team blog – so everybody can see us. 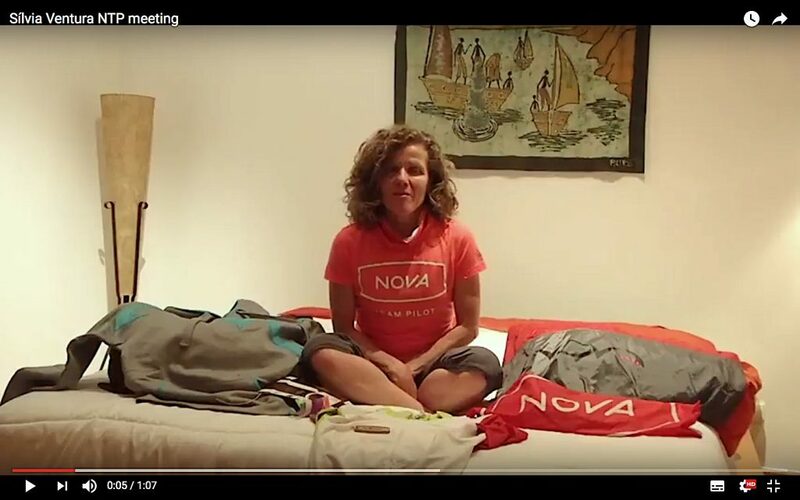 Here is the link to Silvia Ventura‘s greetings (Portugal). Looks like we’re having a lot of fun, doesn’t it?